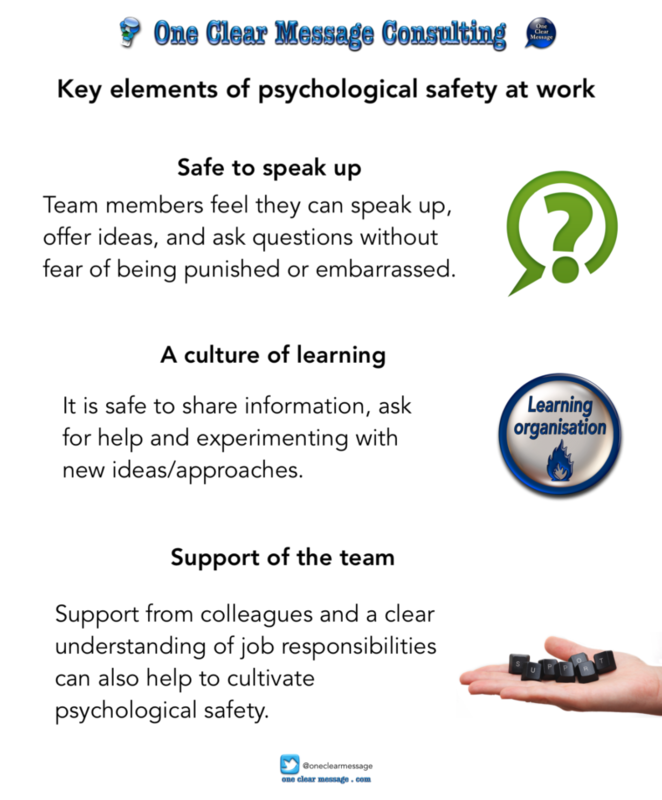 Psychological safety is dependant on how safe we feel it is to take interpersonal risks at work. 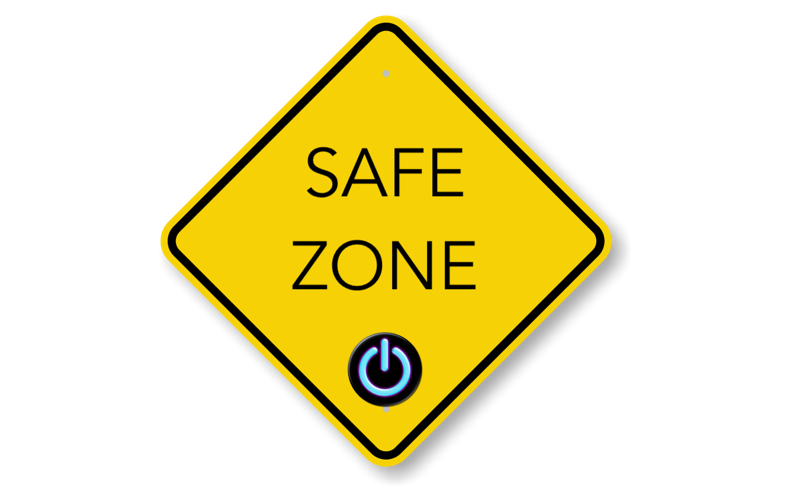 Psychological safety questions: Are my ideas/contributions welcome here, or will they be picked apart or ridiculed? Will I be accepted by my colleagues or excluded for offering a different point of view? Is it ok to admit I don’t understand something? Do we share or ideas or is group-think encouraged (actively or tacitly)? 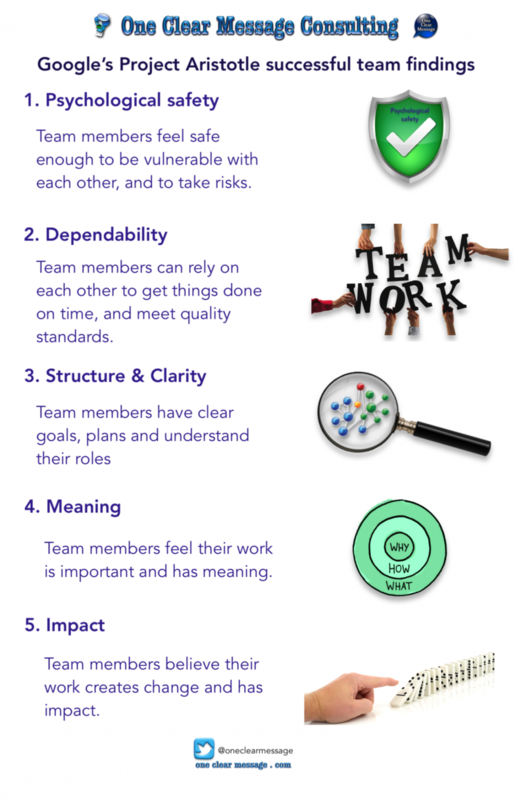 Psychological safety has been identified as a critical part of workplace collaboration and teamwork. Team members feel they can speak up, offer ideas, and ask questions without fear of being punished or embarrassed. Perceptions of safety are strongly linked to learning behaviours (e.g. information sharing, asking for help and experimenting with new ideas/approaches). Support from colleagues and a clear understanding of job responsibilities can also help to cultivate psychological safety. According to Google’s Project Aristotle demonstrating respect and making our team members feel valued and appreciated increases psychological safety. While studying over 180 teams Google found that employees on teams with more psychological safety were more likely to be collaborative, effective and were less likely to leave.